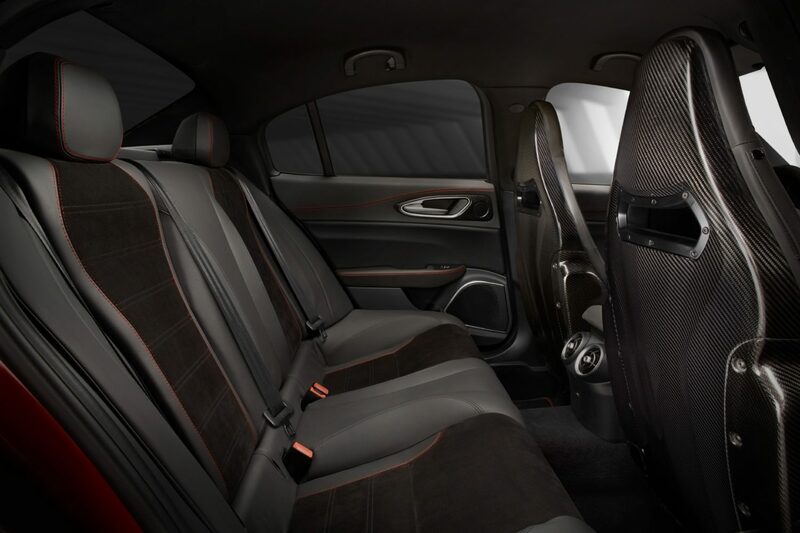 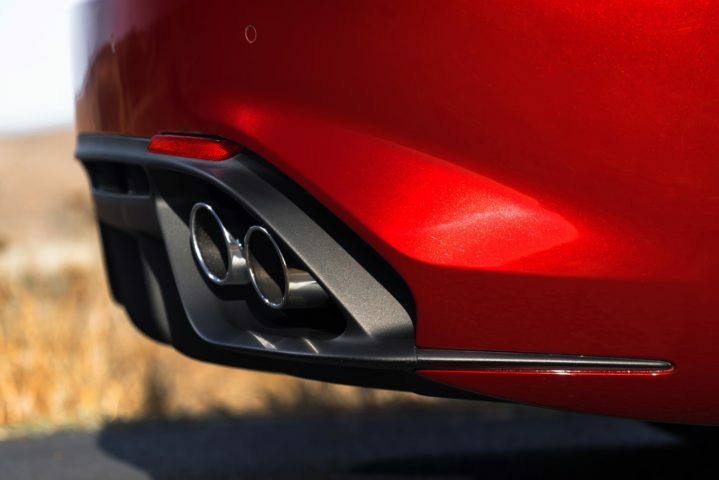 Last year Alfa Romeo unveiled their 2017 Giulia Quadrifoglio sparking excitement throughout the automotive community. 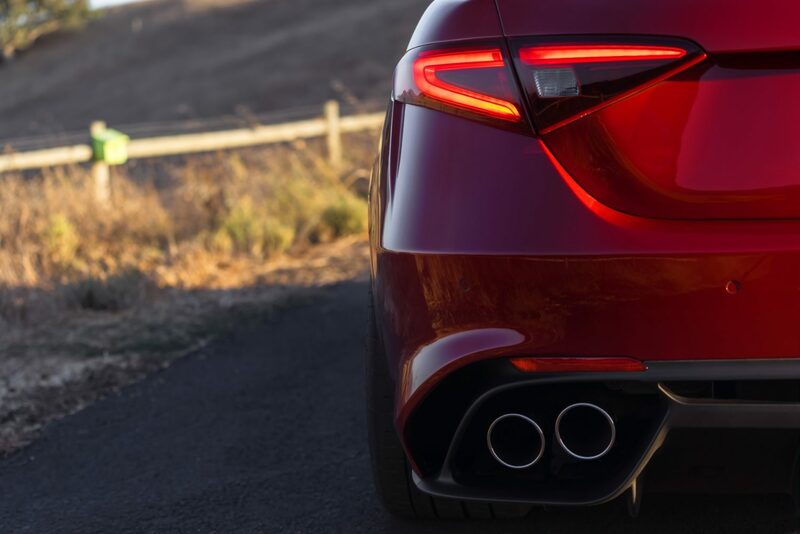 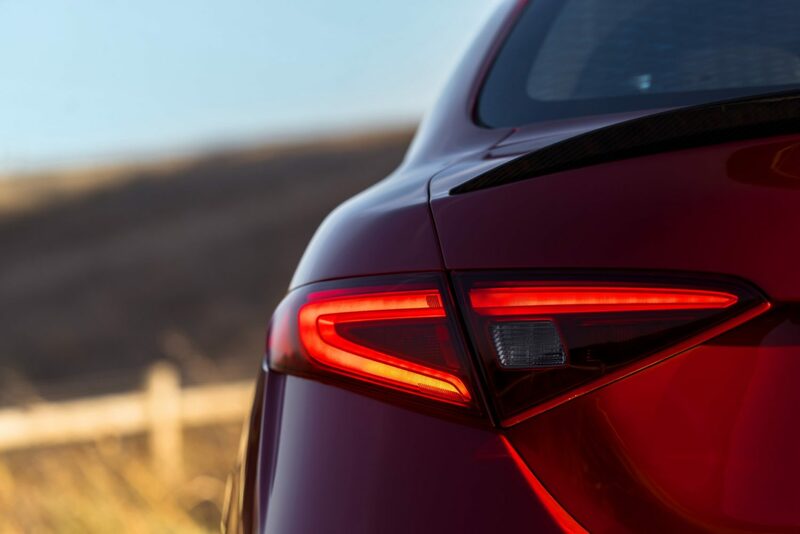 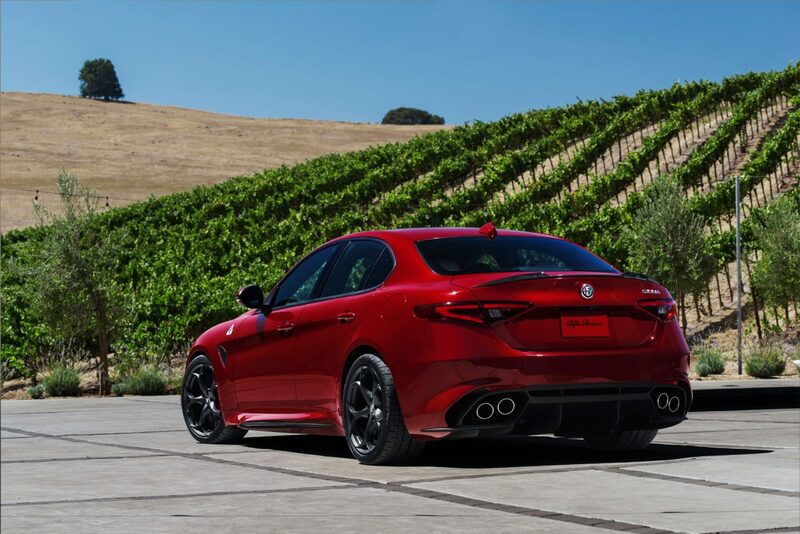 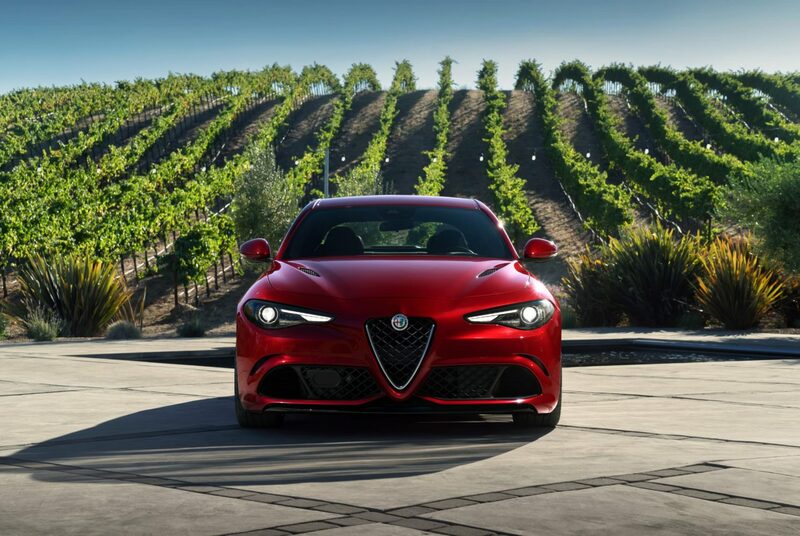 After much anticipation, auto-enthusiasts will finally be able to see the Giulia Quadrifoglio up-close and in-person at the 2016 Monterey Car Week (MCW). 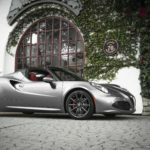 Alfa Romeo has announced their schedule starting August 17th and ending on the 21st for the show. 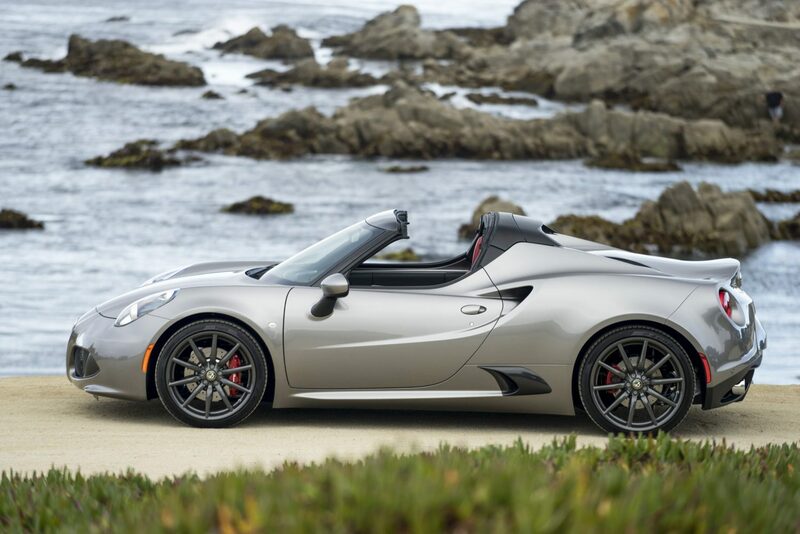 In addition to showcasing the 2017 Giulia Quadrifoglio, MCW guests will also be able to test drive the Alfa Romeo 4C Spider. 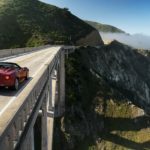 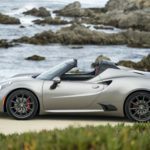 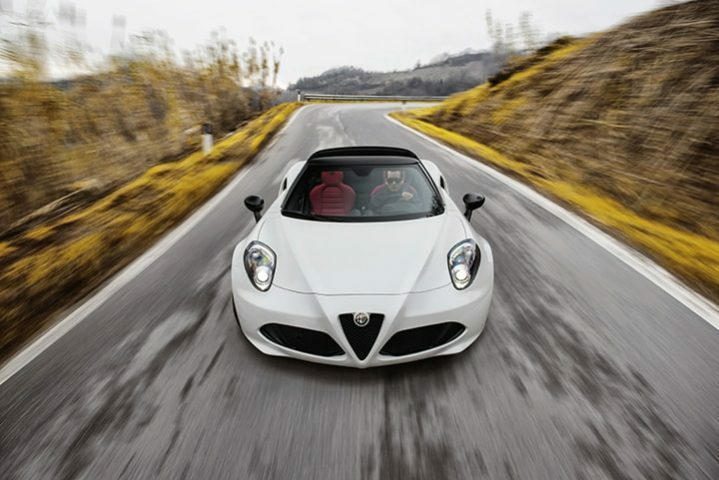 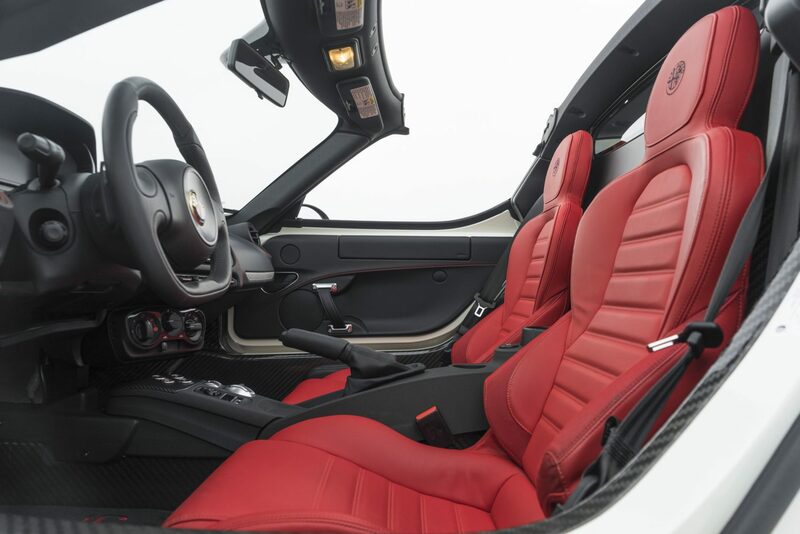 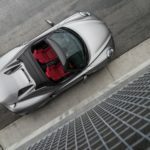 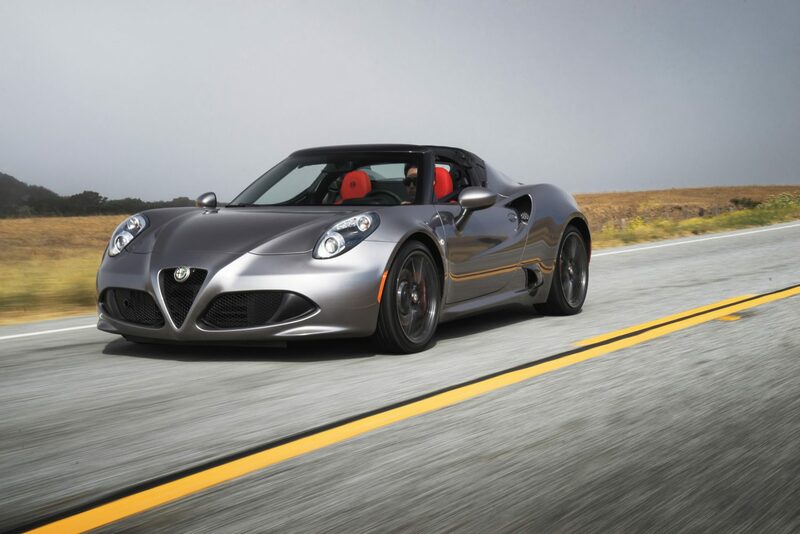 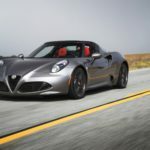 The Alfa Romeo 4C Spider made a splash earlier this year with standard inclusions such as Alpine premium audio system, which features multiple connectivity and media options, premium speakers, security upgrades, and an additional color combination of Tobacco and Black for their premium leather sport seats. 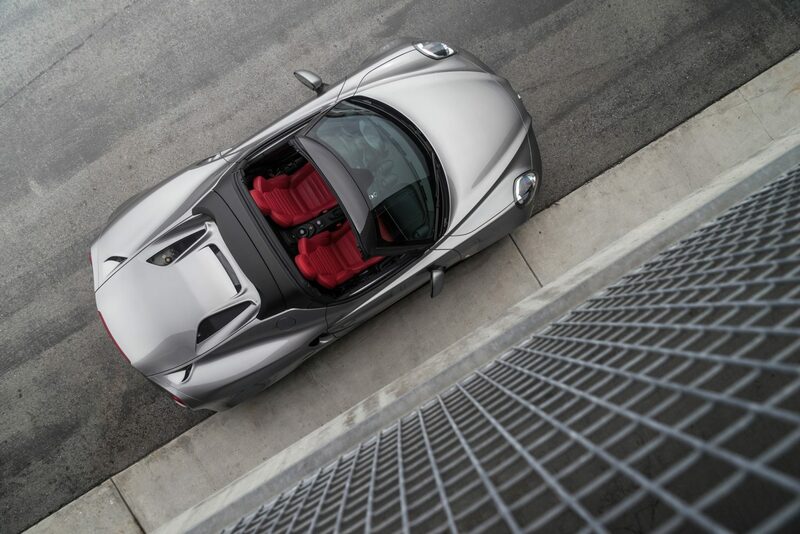 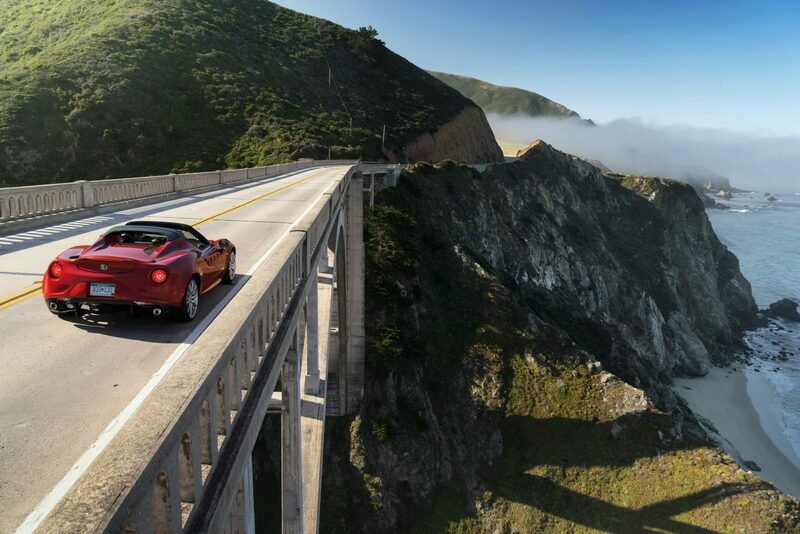 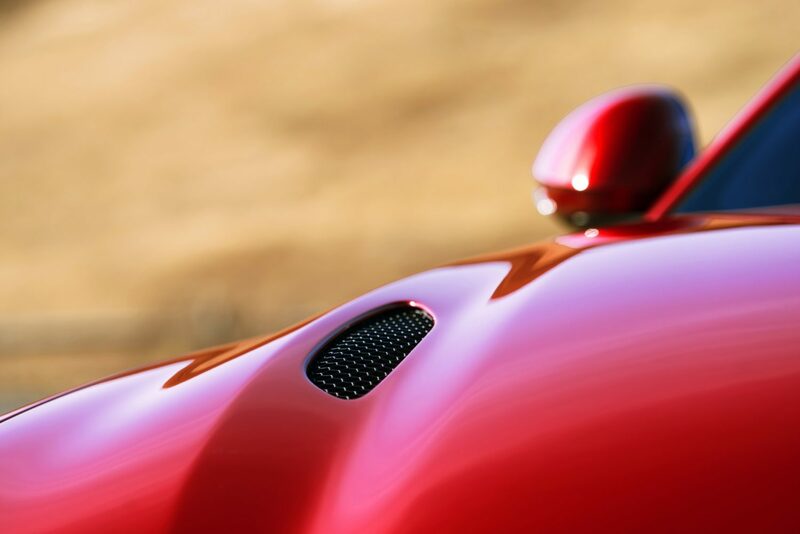 The 4C Spider’s sleek, carbon body houses an all-aluminum, 1750 direct-injection, intercooled, turbocharged engine that goes 0-60 mph in 4.1 seconds! 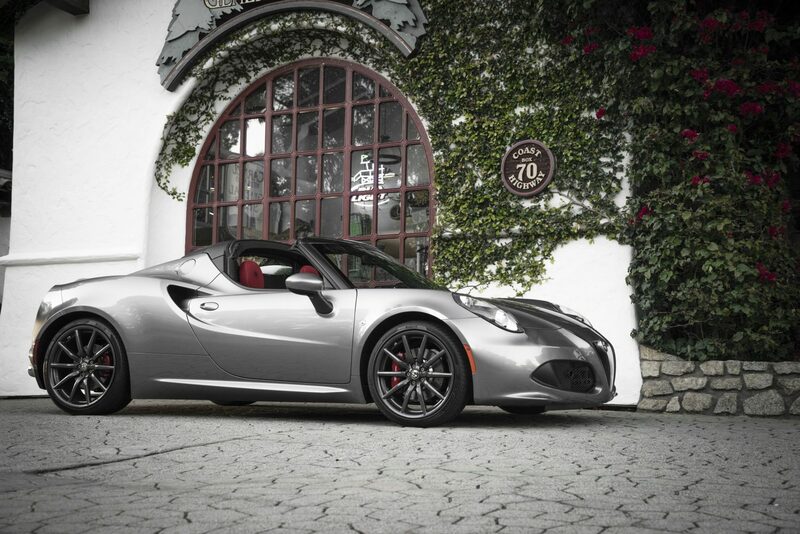 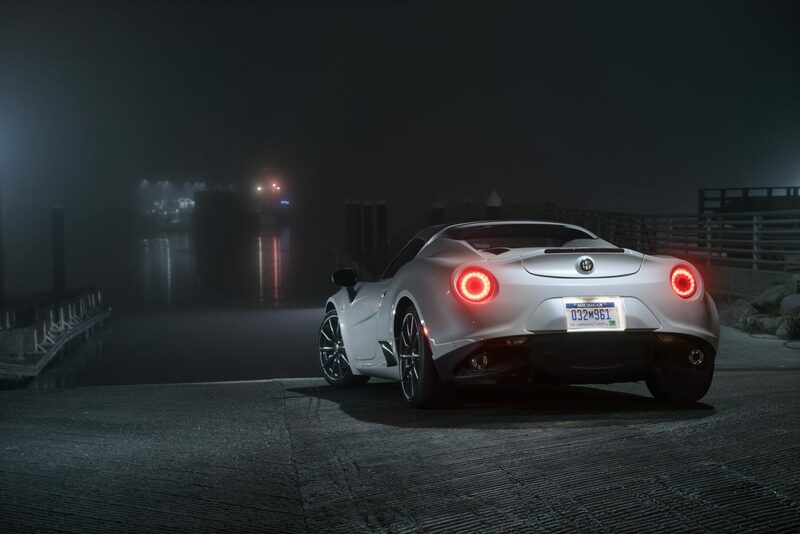 While the 4C Spider certainly impresses, the Alfa Romeo Giulia Quadrifoglio will most likely steal the show. 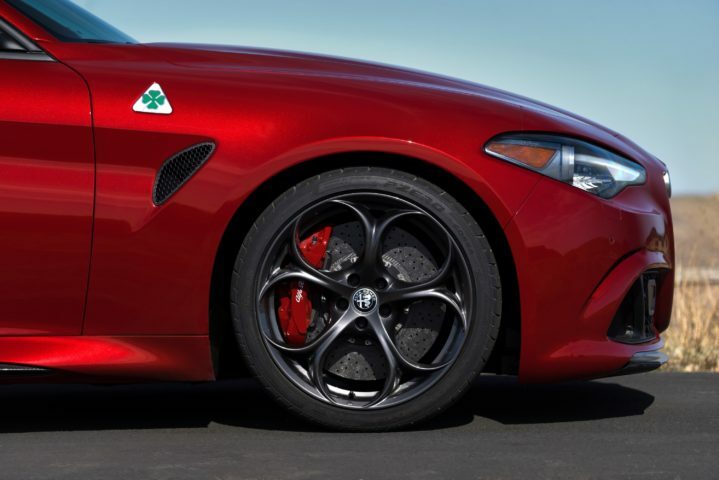 The Giulia Quadrifoglio features rear-wheel-drive, has a noticeably more muscular look than the 4C Spider, and is the most powerful Alfa Romeo car ever produced. 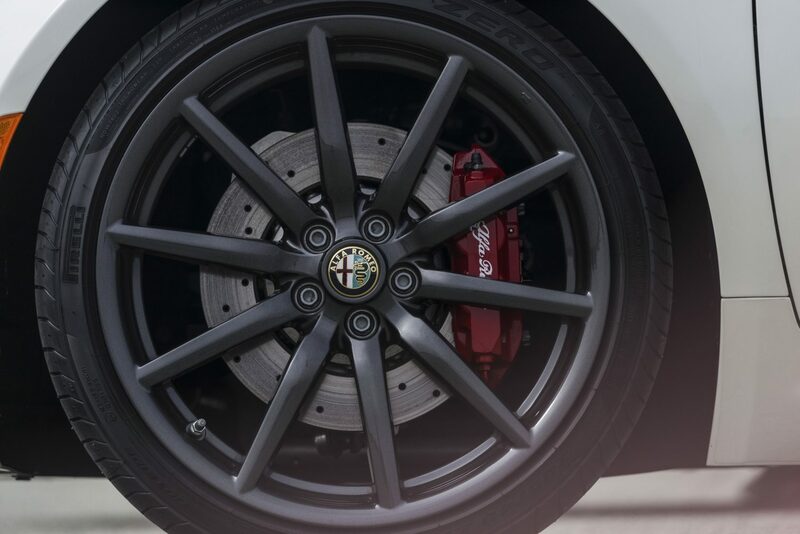 With its Ferrari-derived 505-horsepower V-6 bi-turbo engine, the Giulia Quadrifoglio is able to go from 0-60 mph in 3.8 seconds and boasts a top speed of 191 mph. 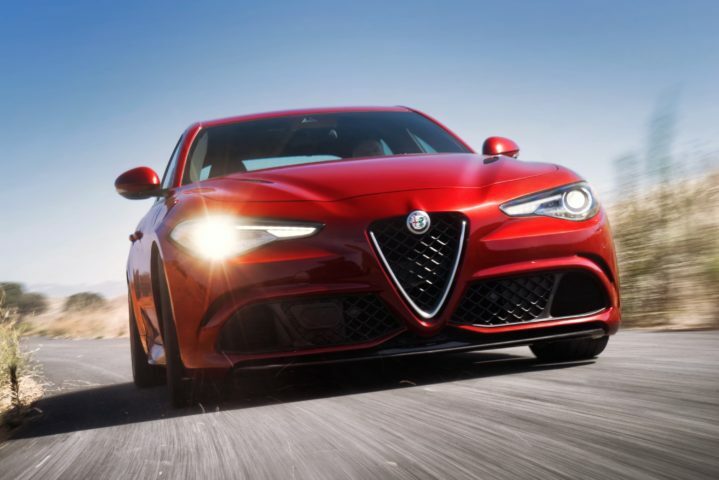 In fact, this speed demon is so fast it holds a record-setting 7:39 Nürburgring Lap Time, which is currently the fastest time ever recorded for a four-door production sedan! In addition to muscle, it features state-of-the-art technology such as cylinder deactivation to reduce real-world fuel consumption by up to 15%, torque vectoring, active aero front splitter, and much more to create an exhilarating drive.